The Wiener Library has put out a call for original documents that relate to the events of November 1938. 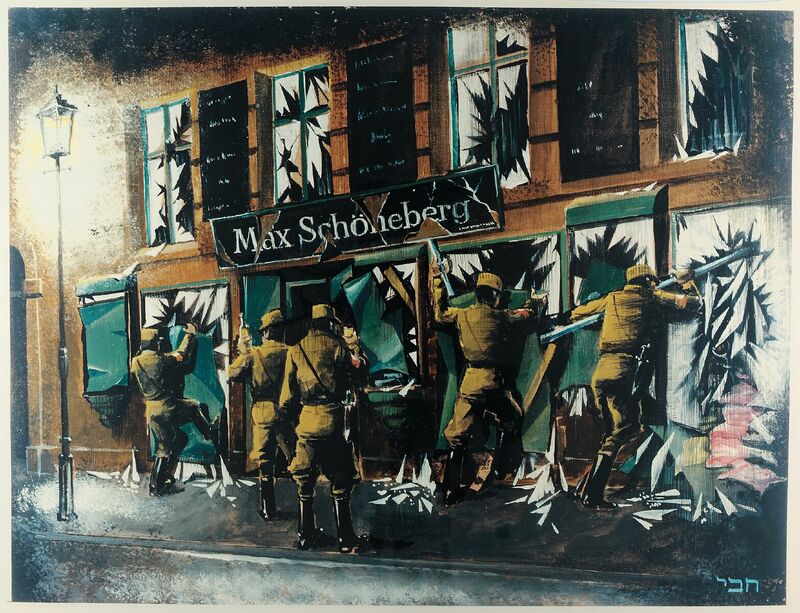 “The Wiener Library’s autumn 2018 exhibition will examine the 1938 November Pogrom (Kristallnacht) – to coincide with the 80th anniversary of these events. We are seeking original personal document collections from Jewish refugees and survivors who may have witnessed Kristallnacht, including diaries, letters, photos, camp-related documents, emigration papers, and others related to the events of 9-10 November 1938. The documents, which can either be loaned temporarily for display or donated to the Library to enrich our collections, may be shown in the autumn exhibition. If your family has anything they feel may be of relevance to this important exhibition, please do get in touch with Christine Schmidt or Barbara Warnock at the email addresses provided above.